Jersey indie punk rockers Titus Andronicus are returning this year with their first new album in three years this summer and it will be their first for Durham's own Merge Records. 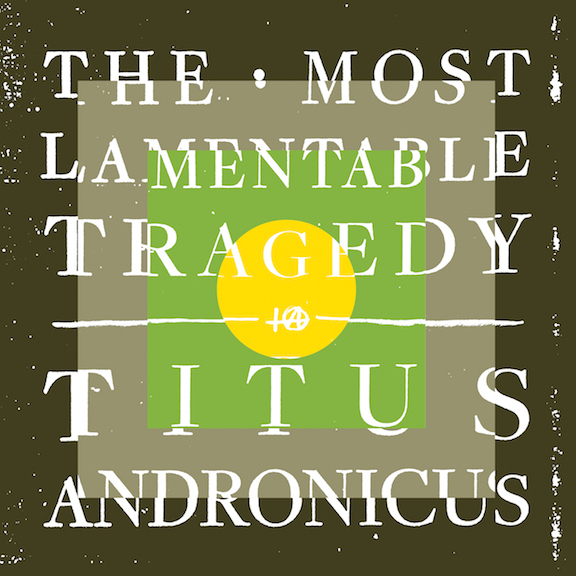 The new album is a five-act rock opera titled The Most Lamentable Tragedy that will be out on July 28 on two CDs, three LPs, or as a digital download. Check out the lyric video for the song "Dimed Out" from the new album below. A proper tour in support of the album has not been announced yet but the band will play five nights a Shea Stadium in Brooklyn on July 24-28.